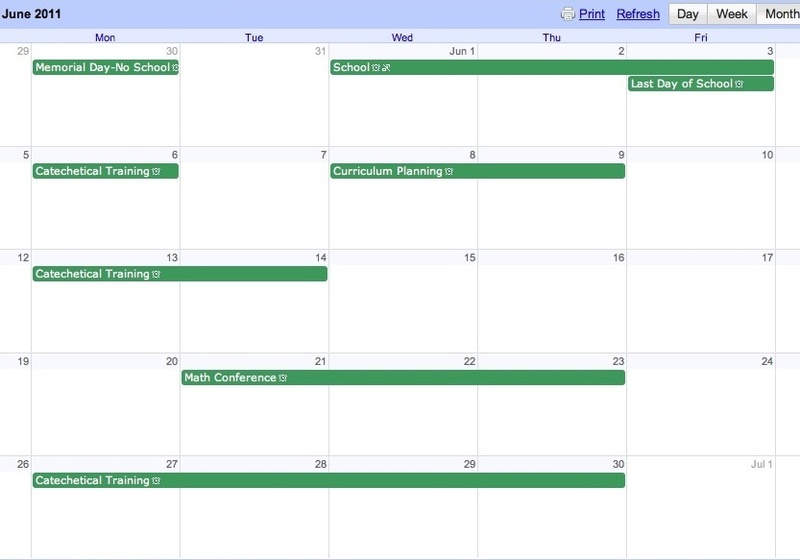 The Bazin Chronicles: Aren't teachers supposed to have summers off? Aren't teachers supposed to have summers off? My June calendar-all work related!